Sky Background. Composition Of Nature. Stock Photo, Picture And Royalty Free Image. Image 38429117. 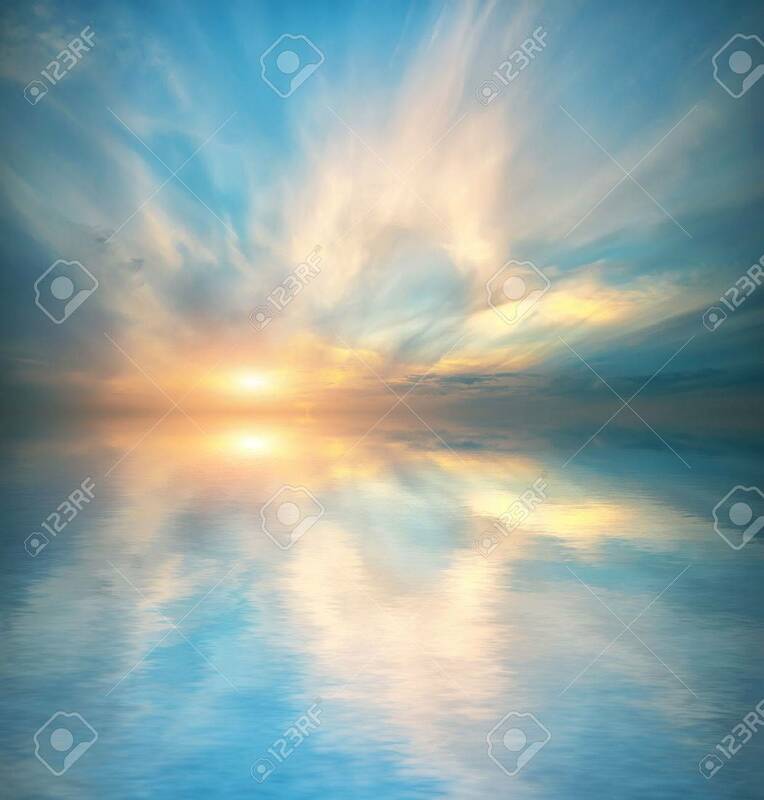 Stock Photo - Sky background. Composition of nature.